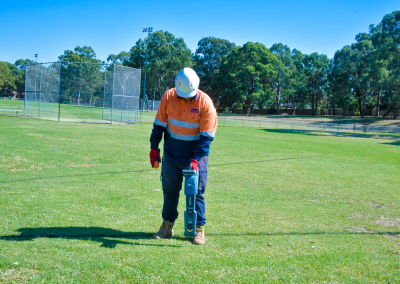 Online Pipe Cable Locating (Online Pipe) provides a range of locating services to assist in the protection of underground assets, and the prevention of hazards on site. To meet client needs and project requirements, we have a range of locating equipment to suite most site conditions and applications. Hand-held Locators -For the location of metallic pipes, cables and other structures 300-400mm sub-surface. 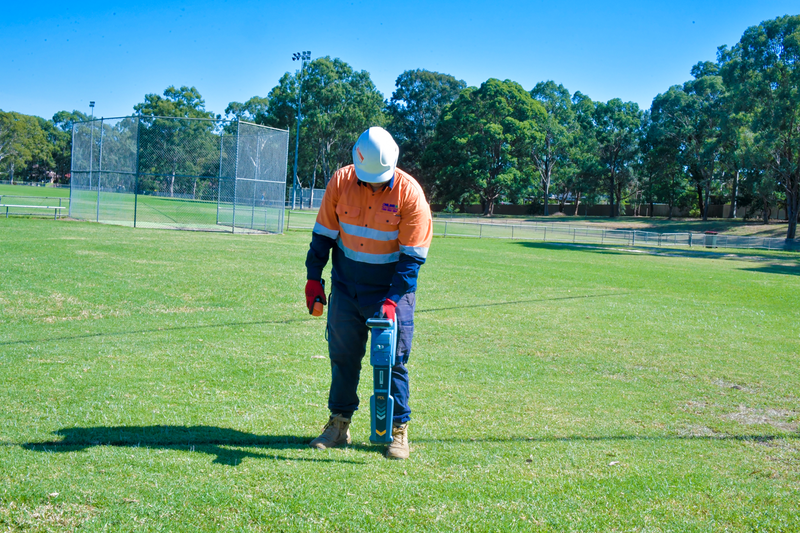 Outdoor Ground Penetrating Radar (GPR) – For the location of metallic and non-metallic pipes, cables and other structures from 2-3m sub-surface; suited to roads, construction sites, and other outdoor sites. 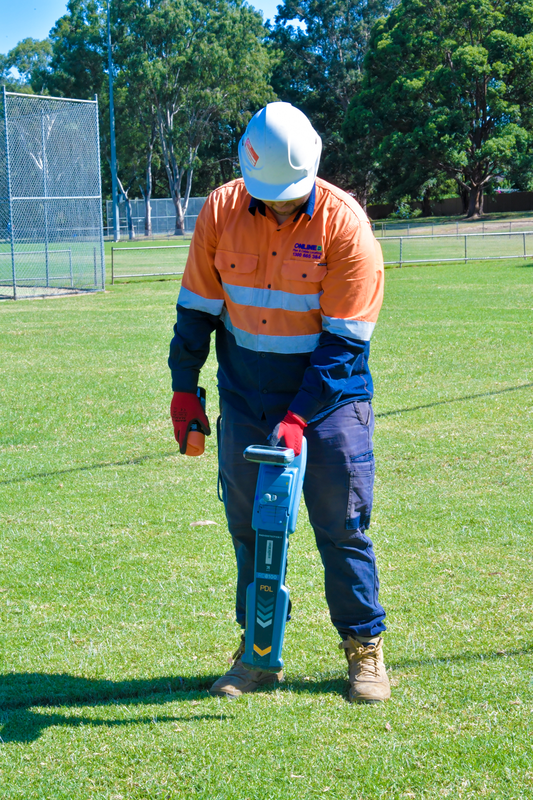 Indoor GPR – For locating 300-400mm sub-surface; suited to building sites and concrete scanning to locate post-tension cables and rebar prior to concrete cutting or core hole drilling. Sonde Locators – for the location and depth of non-metallic pipes and cables (and the location of blockages). 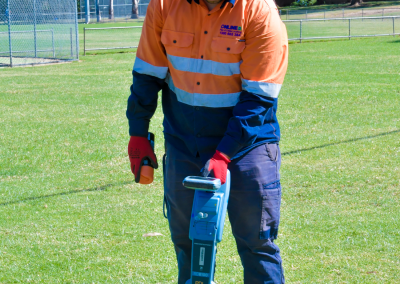 With advanced technology, our technicians can accurately mark the location of sub-surface infrastructure on site as well as provide sub-surface imaging and reports. Non-destructive and safe location methods prior to excavation; fast, accurate, and reliable results; reduced risks; and reduced costs.